An article in Aviation Week highlighted efforts by various Aviation industry Groups to get the General Accounting Office (GAO) to study the current pilot shortage. It is hoped that by having the non-partisan GAO define the shortage in terms that are easily understandable by government representatives, that they will then ease the regulations contributing to the pilot shortage. The article begins: “As the first wave of age 65 pilot retirements begins this month, a coalition of industry, academic and government officials are pushing for an in-depth study to highlight what they fear is a looming pilot shortage. “However, a number of factors are combining to suggest that the problem is looming this time, he said. 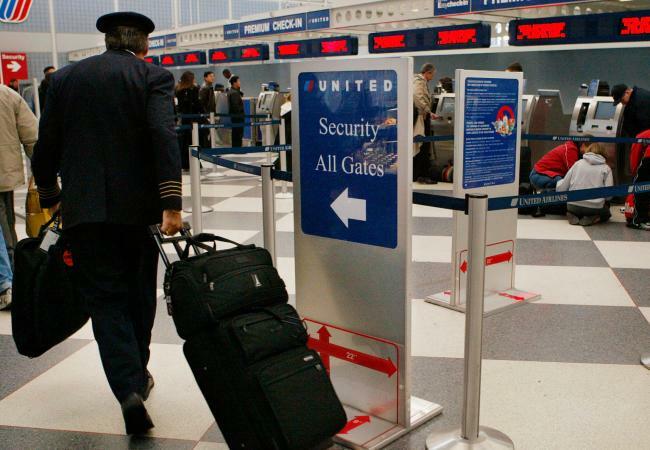 Airlines are bracing for substantial retirements as the first wave of age 65 retirements begin. The military supply of trained pilots has slowed substantially. And new rules mandated by Congress for all Part 121 pilots to obtain a air transport pilot certificate are further exacerbating the potential shortage, industry officials believe. Boeing, a member of the coalition, has suggested that the industry will need about 4,000 new pilots each year. “Available data suggests that the consequences of an inadequate pilot supply are potentially disruptive and harmful to not only the aviation industry but to local, national and global economies,” the groups say, adding this could lead to disrupted service to smaller communities.